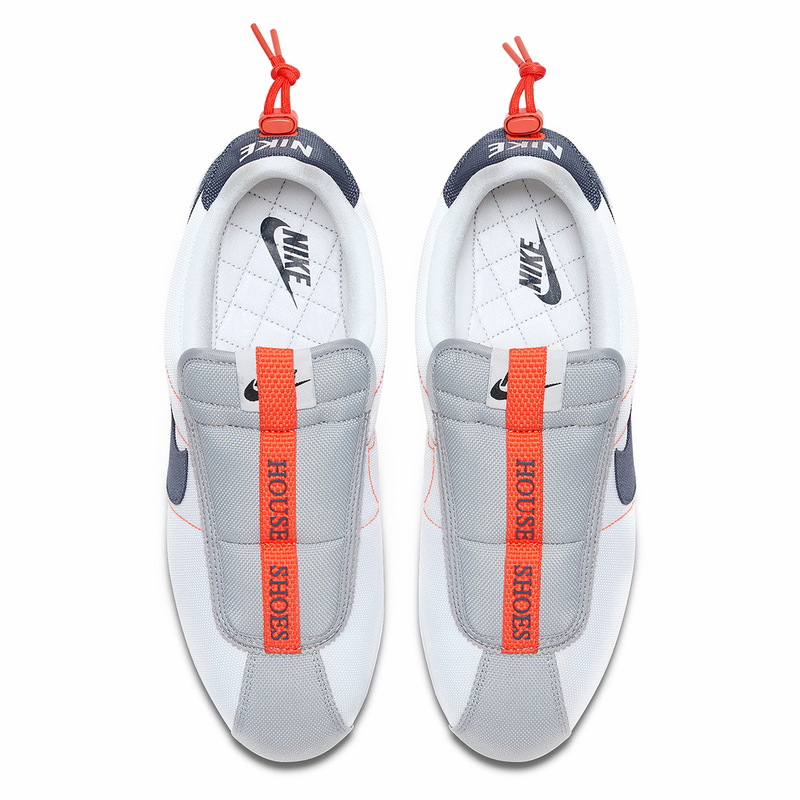 Now entering their fourth collaboration, multiple Grammy-Award winning rapper Kendrick Lamar and American sportswear giants Nike have once again joined forces – serving up their latest re-imagining of an iconic runner first released back in 1972: the Nike x Kendrick Lamar Cortez Slip On. 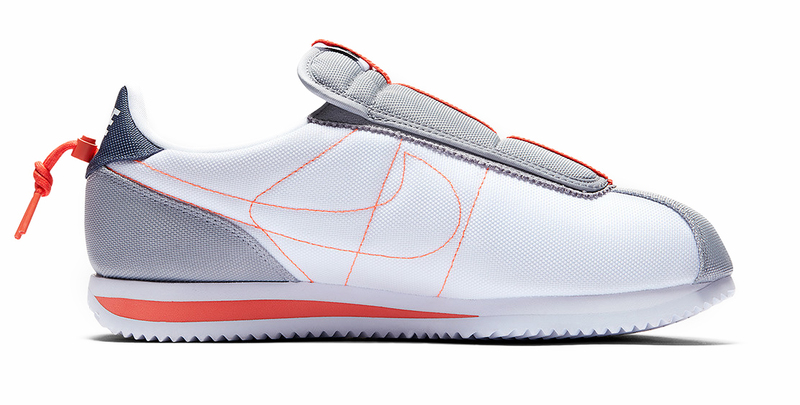 Originally designed by Nike co-founder Bill Bowerman, the Nike Cortez is famed for being the first to feature the globally recognised Swoosh branding. Making it a model with true heritage for fans worldwide. Kendrick’s love affair with the runner goes back to 2013, with the luminary’s verse on Big Sean’s ‘Control’ track stating “white tees and Nike Cortez” are his hometown of Compton’s uniform. Although having in the past stating – “they’re the originals, you can’t ever go wrong with them”, this hasn’t stopped the Pulitzer prize winner from reinventing and making his own mark upon his beloved silhouette. 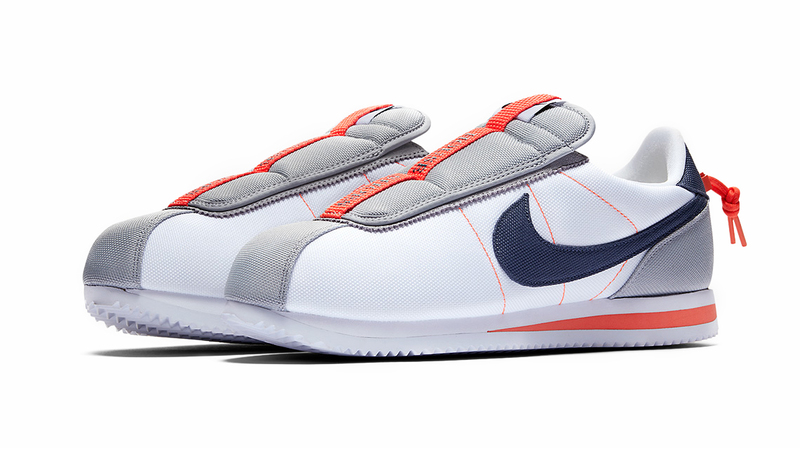 In a first for the pairing, this latest Cortez rendition distinguishes itself from previous models by deserting ties to fourth studio album ‘DAMN’ (Pulitzer prize winner 2017) and Kendrick’s Kung-Fu Kenny persona. Abandoning the traditional Cortez look, Kendrick’s most recent iteration does away with the conventional lacing system for an updated slip-on design, featuring a drawcord toggle closure system to give that cosy, slipper-like feel. The Kendrick Lamar x Nike Cortez ‘Basic Slip’ will be available via the size? Previews app and in selected size? stores , priced at £85. 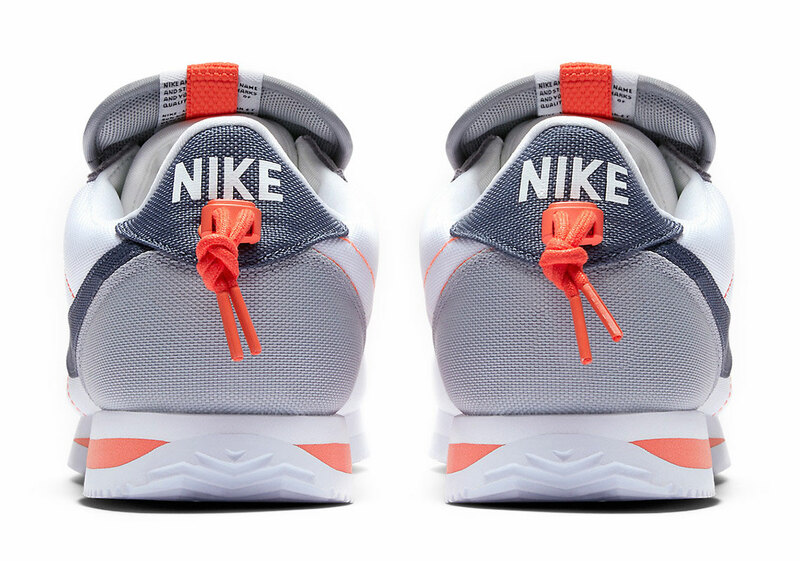 In other Nike news, check out the new Nike Air Max 270 Bowfin.